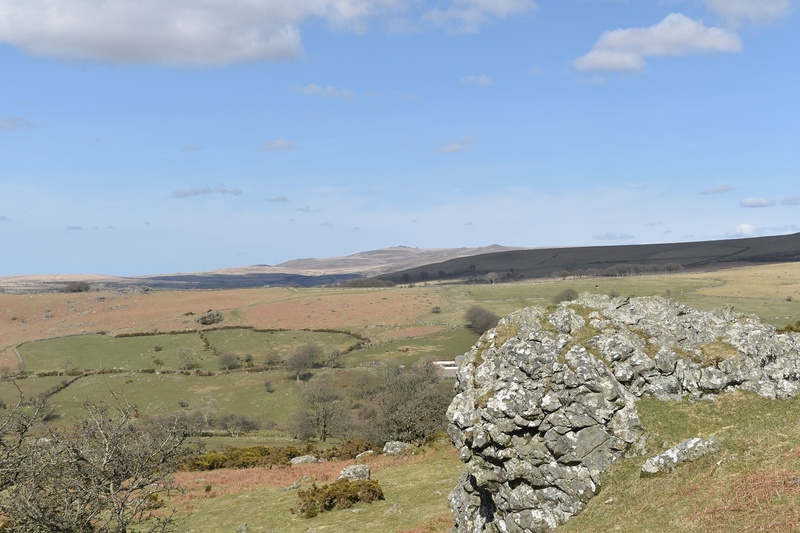 Like many of the tors in this area (Cox Tor and Boulters Tor) this tor is not made from granite and because of this the shapes of the tor are a little strange and not weathered in the same way as granite tors. 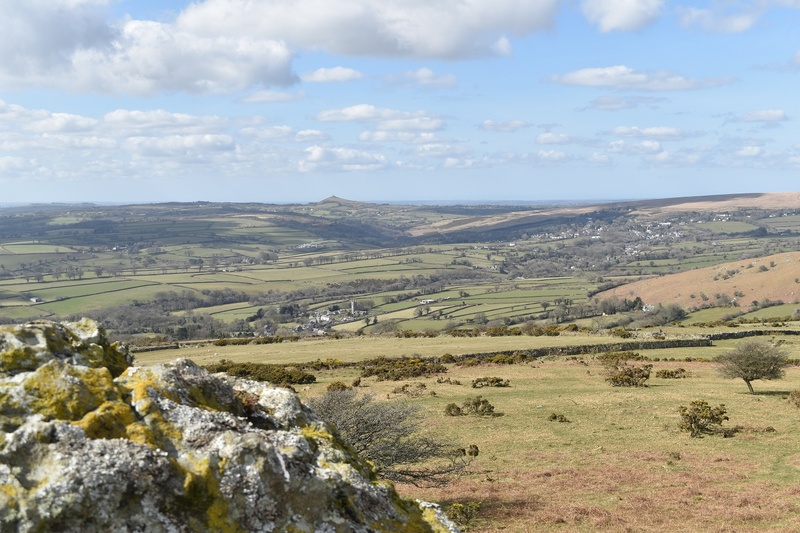 The views from here to Brent Tor and on into Cornwall are excellent. 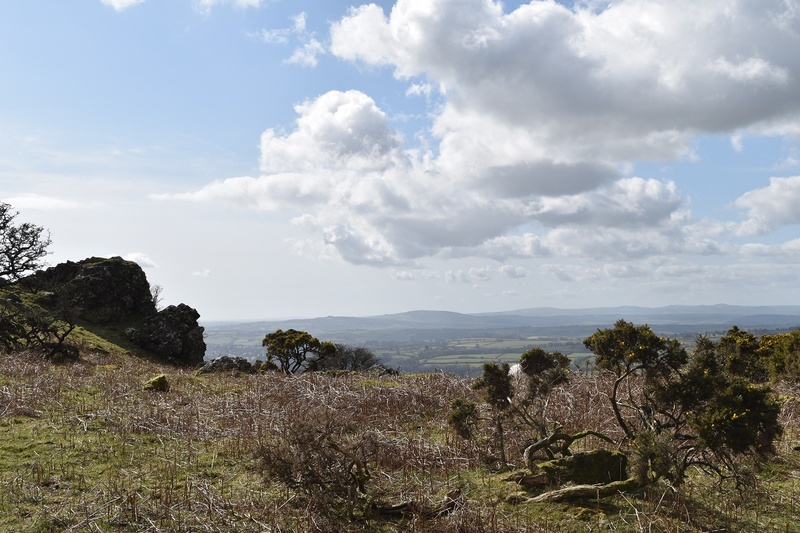 The easiest way to get to this modest tor is either from the car park just outside Peter Tavy (below Boulters Tor) and walk through the Combe. 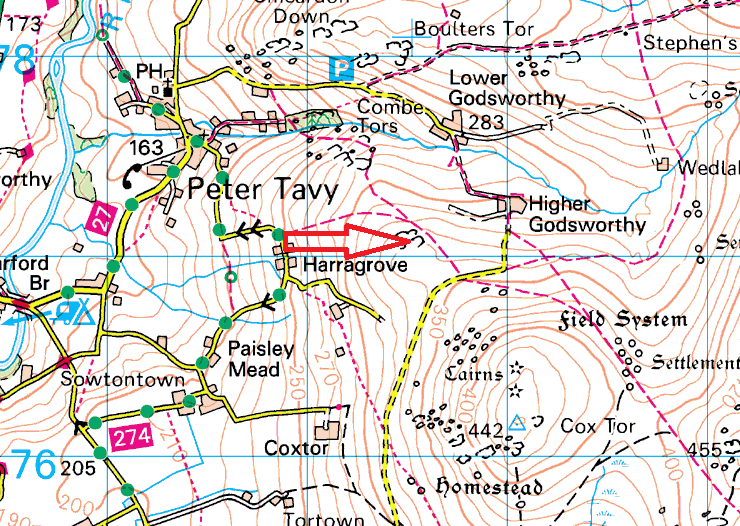 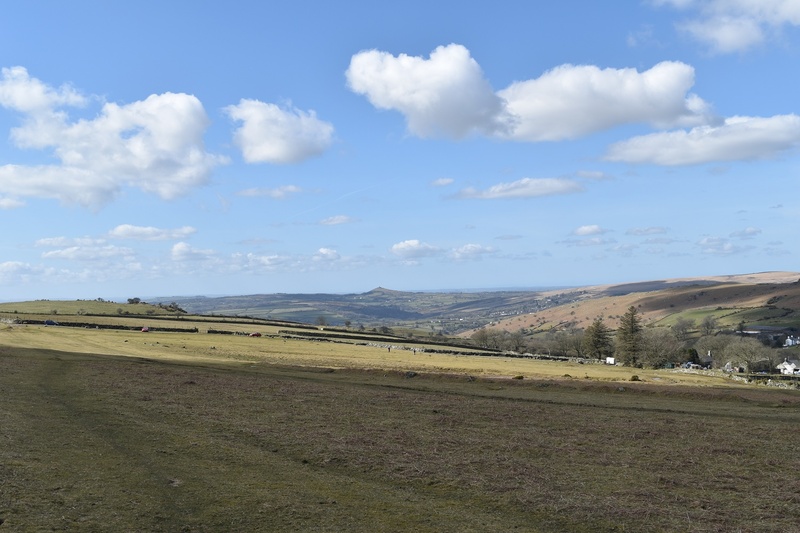 Or park at Lawn corner behind Cox Tor and follow the bridleway. 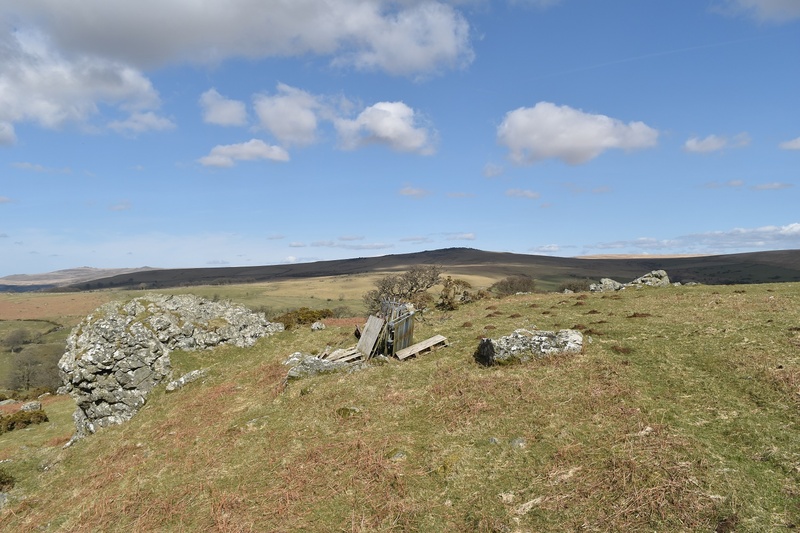 No military firing areas are around this tor, although Merrivale area is a mile to the east.